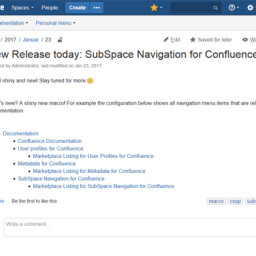 On January 5th 2009, Communardo Products released the first version of SubSpace Navigation for Confluence in the Atlassian Marketplace. We can't believe that it's already been 10 years! 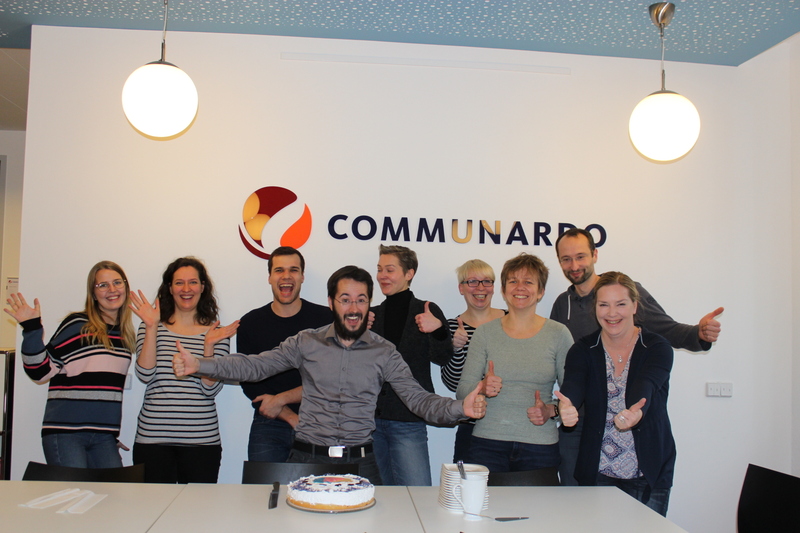 On January 5th 2009, Communardo Products released the first version of SubSpace Navigation for Confluence in the Atlassian Marketplace. We can’t believe that it’s already been 10 years! We initially developed SubSpace Navigation to improve the structure of Confluence spaces (e.g. to define parent spaces for a space). Eventually, this led us to create a tree structure that was displayed as a navigation bar on the top of each page using a macro. 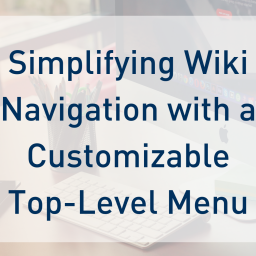 Users found that having a centralized navigation bar on the top of the page made Confluence easier and more efficient to use. Later, we extended the power of SubSpace Navigation by adding additional capabilities. First, we enabled admins to add external links to the navigation bar. Next, we decided to rewrite the app to achieve more performance and better usability. These advances made the app much more than a spaces-only navigation tool. 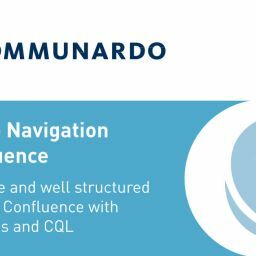 SubSpace Navigation evolved into a comprehensive navigation and structuring app, with the goal of transforming Confluence into the starting point for every knowledge search. Fittingly, SubSpace Navigation was our very first Cloud app and one of the first of our apps to become a Data Center approved app by Atlassian! To celebrate the app’s 10th birthday, we’re preparing to release several exciting new features in 2019. 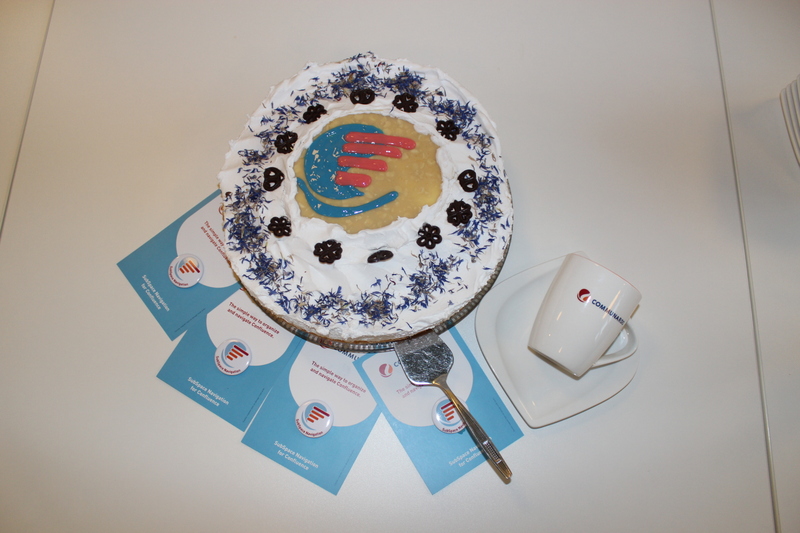 We’re also enjoying some delicious cake! Do you like SubSpace as much as we do? Leave us a review in the Marketplace.